Extensive cultural competency training to social service professionals, educators, parents, & community members throughout Minnesota. Learning Center staff provides extensive cultural competency training to social service professionals, educators, parents and community members throughout the state of Minnesota. Staff also maintains an extensive public resource library of information on Native American tribal and cultural issues, and develops individualized education curricula for service provider and academic audiences. Motivational Interviewing is a counseling approach that fits with Native values. Much of our focus will be on meaningful connections and uses of Motivational Interviewing in a way that appreciates and supports the Native cultural value system. A training for prevention specialists and substance abuse staff who work with Native American clients. This training is also relevant for health, mental health, and social work staff who work with Native Americans. 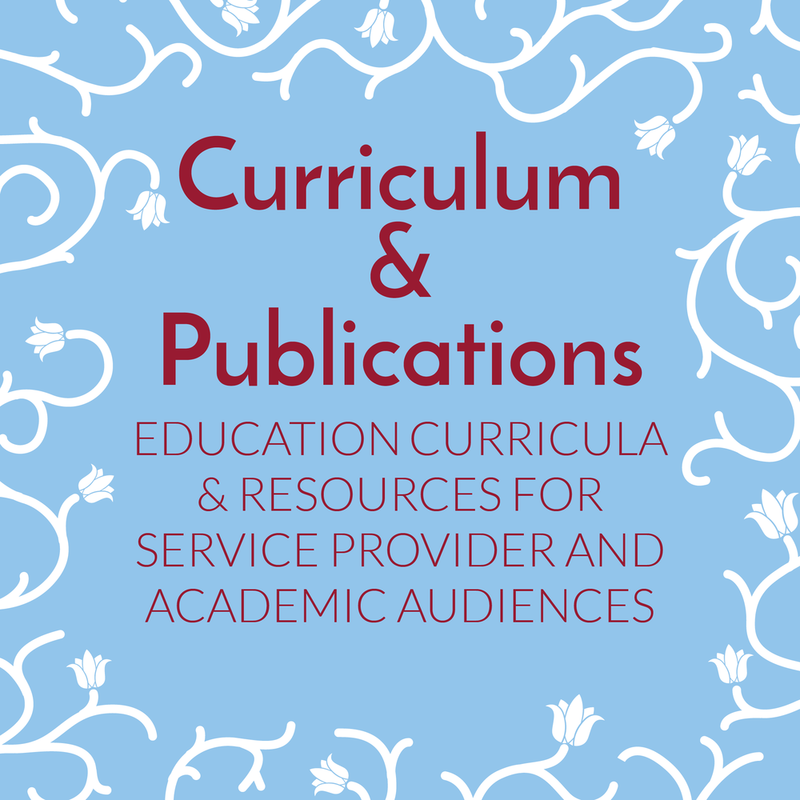 In addition to publishing fact sheets the Learning Center develops individualized education curricula for service provider and academic audiences. From 2006-2012, the Learning Center led the partnership which developed our Gifts from the Sacred Circle: a Native Traditional Parenting Curriculum for Families Affected by FASD, now published and distributed nationwide by Hazelden. To order “Gifts from the Sacred Circle” please call Hazelden Treatment Center at 1-800-328-9000. We have a library dedicated to Native American history, thought, and art.